The town of Rochefort, built in the Charente valley, began its life as a castle defending the regions of Saintonge and Aunis. Between the 16th and 17th centuries, it was at the center of the disputes between Catholics and Protestants. Around 1660 Rochefort was chosen by King Louis XIV as a new seat of shipyards and arsenals for the French Navy and in 1666 the fortress and part of the town were completely demolished to make room for new buildings. The new activity gave impetus to the repopulation of the city and it was necessary to dig a canal to meet the needs of an ever-increasing population. 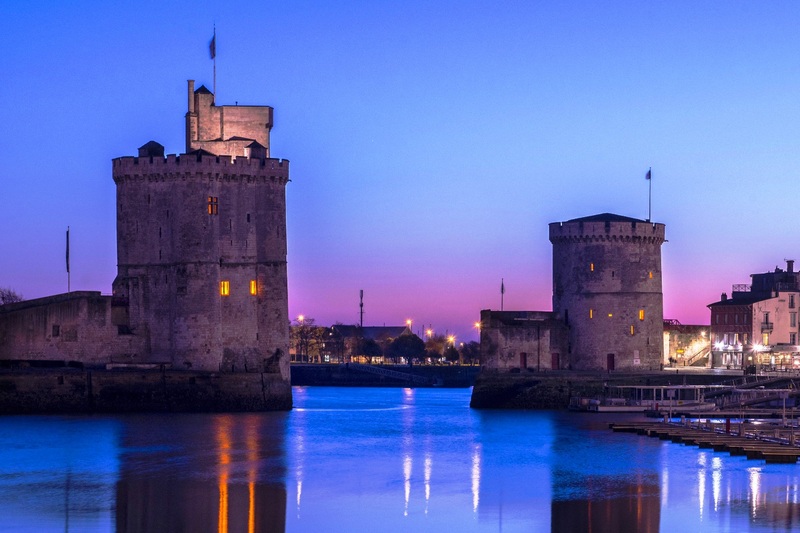 Not far from Rochefort one can also visit the fortified city of La Rochelle, a symbol of the Wars of Religion in France. Among the monuments that decorate the city of Rochefort the ones worthy of mention are Piazza Colbert, the Church of Our Lady, the old School of the Navy and the Château d'Eau (a cistern that allowed to collect up to 2,000 cubic meters of water). In the town of Rochefort and in the surrounding countryside, Romolini Immobiliare offers a selection of sea view villas, typical French châteaux for sale and wineries for sale.